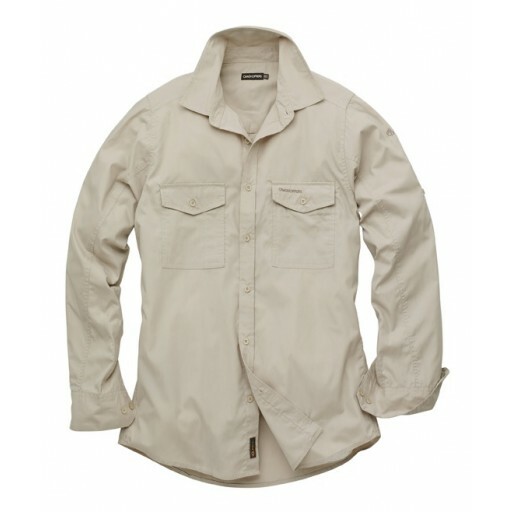 The Craghopper Men's Long Sleeve Shirt is a classic outdoor shirt featuring a quick-drying blend of polyester and cotton, sun-shielding construction and a great fit. 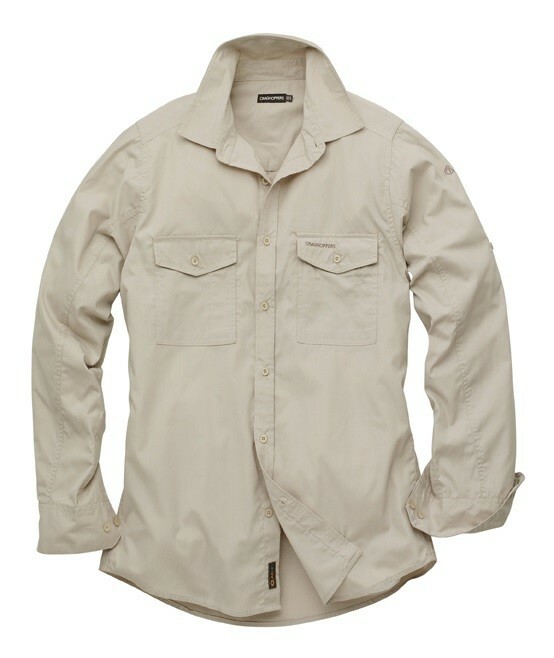 The Kiwi Shirt features a SolarDry collar, cargo style chest pockets, hidden passport pocket, roll-up sleeves with button tabs, Wash & Wear - fast drying minimum iron fabric (womens work), SolarDry impregnation giving UPF40 + sun protection. 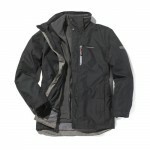 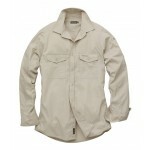 The styling of this shirt means it can be worn both inside and outside your trousers and still look great. 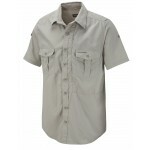 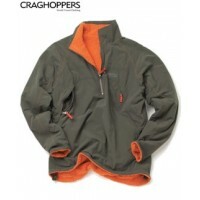 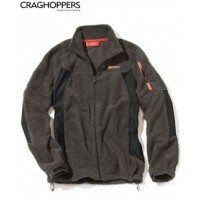 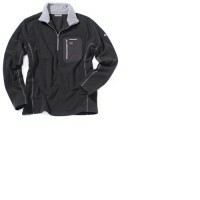 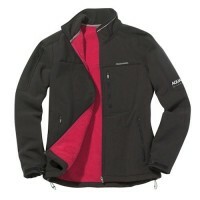 Craghoppers Men's Long Sleeve Kiwi Shirt.